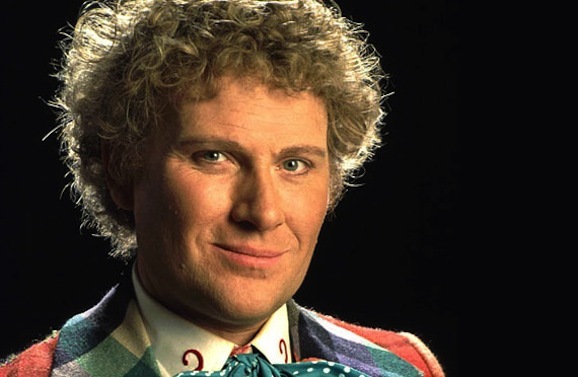 Baker, the sixth incarnation of the Doctor, played the venerable Time Lord from 1984 through 1986. At the time, he was only the second actor to ever take the role after previously appearing on the show, a path Peter Capaldi recently followed to become the twelfth Doctor. In 1983, Baker appeared on the series in “Arc of Infinity” where his character actually shot the Doctor, played then by Peter Davidson, so he’s also the only Doctor who shot himself, at least as far as I’m aware. Described as “Apollo on steroids,” NASA is currently preparing to launch Orion on its first test flight in just a few short weeks. Scheduled for December 4, Orion will blast off from Cape Canaveral Air Force Base strapped to a Delta IV heavy rocket. After jettisoning the launch-abort system, which will be specifically tested on a future flight, the craft will orbit Earth twice. During the four-hour flight, it will reach distances of 3600 miles from Earth, which is approximately 14 times the distance between us an the ISS. When it is done with that, Orion will parachute into the Pacific Ocean. 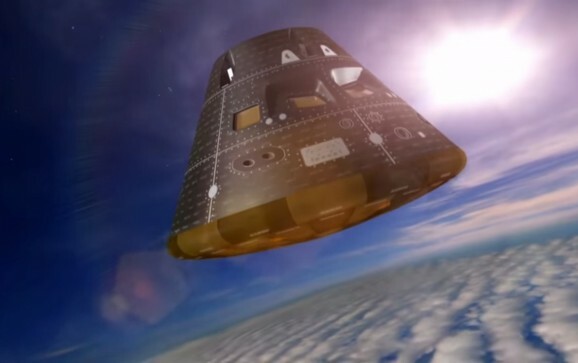 The Orion Flight Test is designed to asses a variety of areas, including launch, re-entry, avionics, attitude control, heat shield, and parachutes. These are all things that you want to be working properly should you be tooling around in space and want to get home. This marks a substantial step towards further human exploration and possibly to putting someone down on Mars. It’s like the awesome collision of science and science fiction.